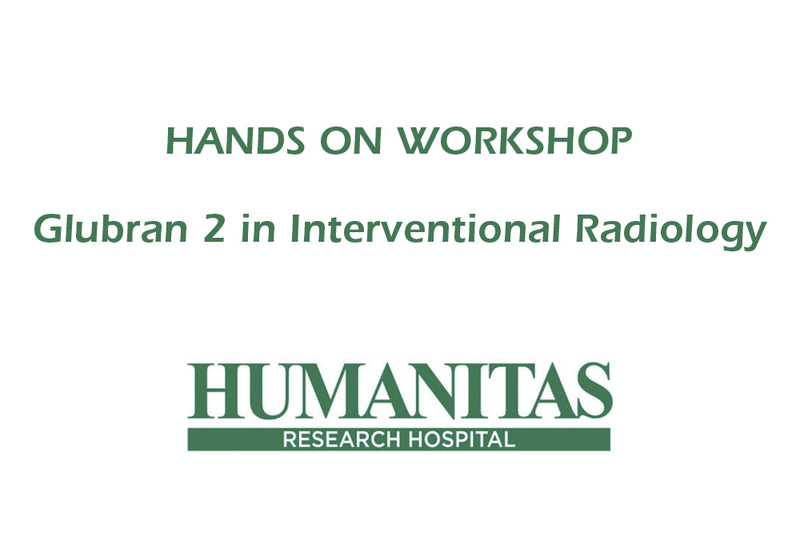 GEM is sponsoring the hands on workshop “Glubran 2 in Interventional Radiology”. These workshops are having a great success and a great enthusiasm of the participants. 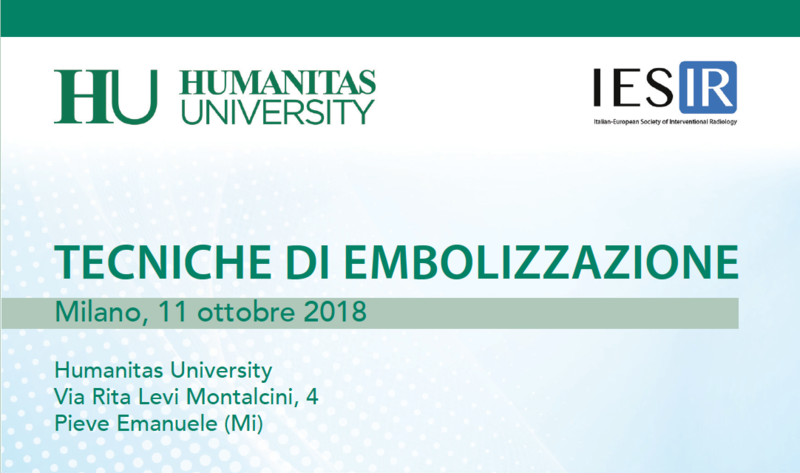 In fact, beside theoretical information, our Italian KOL allows all participants to do a case by himself under their supervision.